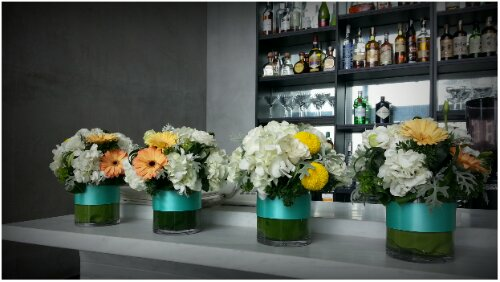 We did this beautiful flower arrangement for vip’s daughter surprise birthday party. A new design that is also suitable for wedding. Let us know what you think. 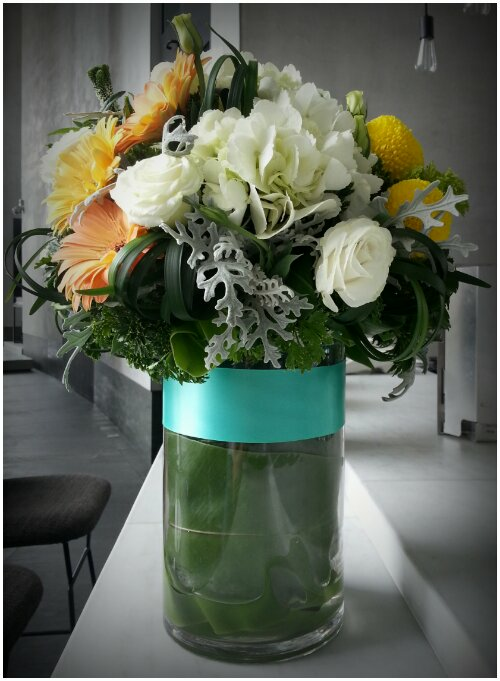 Bloom2u always committed to bring you new design. When words fail flowers speak. This entry was posted in Decorato and tagged birthday, decorations, Wedding.